The PressPad way means helping our publishers achieve their sales goals. We do not hide the fact that our clients’ goals are simply ours since we bond our revenue with theirs. This approach lets us see the world the same way as our publishers and continuously improve our magazine apps, along with the whole platform in terms of sales ability. — How can I become successful in the app store? Your digital magazine app has to be approachable from multiple locations including website and blogs just like YouTube drives installs of their mobile app. Your digital magazine app has to build credibility in order to boost the number of installs. 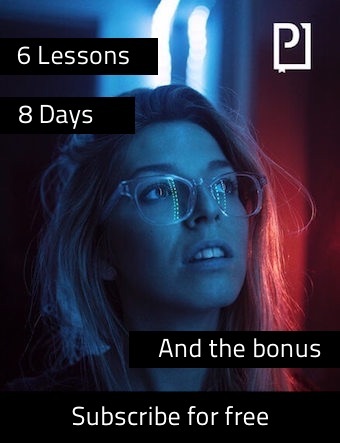 Your digital magazine in-app sales have to be driven by the fact that the readers are convinced that what they’re buying is what they really wanted. Amazon provides the option to have a glimpse of what’s inside a Kindle publication by simply giving the opportunity to look inside before buying. This is what people usually do when buying books. They take one from the shelf and look inside. I’m sure you’ve had a chance to see youngsters sitting on the bookstore floor, reading books. We did a few experiments to prove this thesis. The best-selling magazines of PressPad provided free samples to every issue they sold via their own magazine app. This is how digital goods are sold effectively. To make our publishers’ lives easier, PressPad has rolled out its own version of the “look inside” feature that automates the process of generating sample issues from the main edition. Think about online newsstand on your own website. Thinking about the paid distribution of your magazine? Start your digital kiosk online. Instant publishing, credit card transactions and the online reader of your PDF publication. In a nutshell. PressPad automatically generates free samples, 5%-10% the size of the original issue. This way, our publishers save their time spent on generating and uploading free sample issues, unless they really want to (because they can still prepare and upload their self-crafted samples). These days, people act upon visual impulses. And this rule also applies to the digital space. One of the proofs comes from the story of Airbnb founders When Joe and Brian were looking for a reason why their company wasn’t expanding, they realized the photos of the places listed on their website weren’t pretty enough. So they started going door-to-door in NYC and taking beautiful pictures of the listed houses. 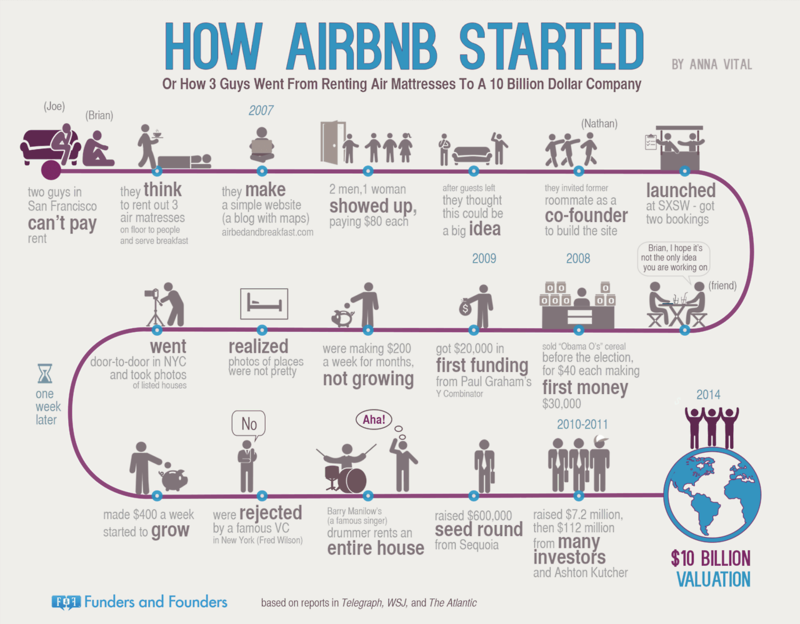 That was a turning point in Airbnb’s history. We can apply the same approach to magazine apps. At first, people judge a magazine by the screenshots that have to create the right picture of what’s inside and trigger the “I want it badly” thinking. People, especially readers, have to judge themselves whether they actually want the content. And that’s how Amazon pushes the sales of their Kindle publications, by allowing people to judge and make conscious sales decisions. Decisions that are triggered by visual impulses and end up with closed transactions. The availability of free sample issues, combined with engaging screenshots of the magazine, has to provide a complex insight into the digital magazine, in order to have the readers convinced that what they’re buying is what they really want. If you want to discuss your approach towards magazine reach get in touch with us. Call +1 888 712-0331 to discuss digital publishing needs for your magazine or start immediately risk free (pay only when your app is ready).